News from Gabriel,WTG & EMOtions!!! 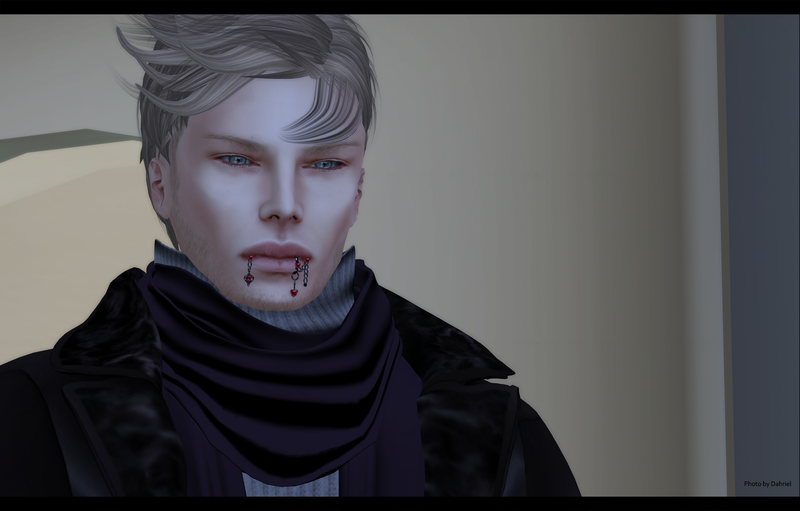 This entry was posted in Fashion and tagged +:+WTG+:+, 3D, 3D people, Art, Blog, Blogger, boy, Clothing, Couture, EMO-tions, eMotions, Fashion, Fashion in Pixels, fashion poses, Fruck, Gabriel. 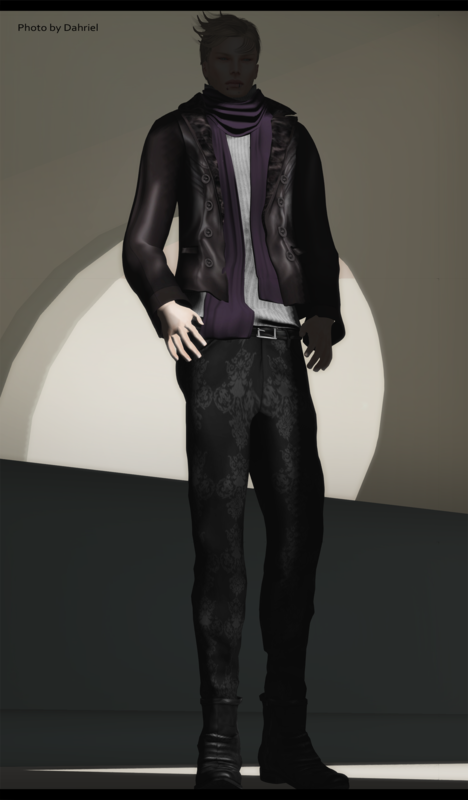 Dahriel, GB, guy, High Fashion, male, male clothing, malefashion, meta virtual, Model, model pose, Model Poses, Modeling, Modeling pose, Modeling Poses, New, New Release, New Releases, News, photographer, Pose, Posesion, Second Life, Secondlife, SL, SL Clothing, SL Fashion, SL Style, Style, Virtual World. Bookmark the permalink.